C-Spire has a contract ready for us but we are concerned because they are telling us they do not pay for colocation anymore. Our beginning rate is not bad but we don't want to regret it later. 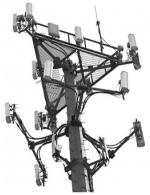 Getting additional rent on a new cell tower is a funny thing. 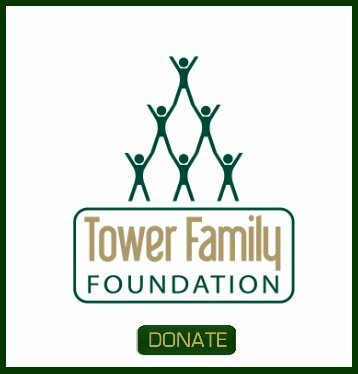 Sometimes it's a piece of cake and sometimes it's going to very difficult or impossible if there are a plethora of other possibilities where they can put the tower on neighboring properties. Did they provide you with a site plan yet? 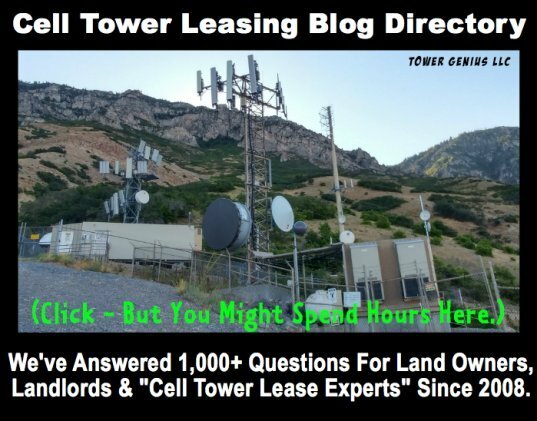 Unfortunately when we are brought into the picture at the late stages of a cell tower negotiation, there's not a whole lot we can do if the deal has already been negotiated into a corner.